Posted 7:36 am by Bob Edens & filed under Auto Accident Attorney . When an individual is involved in an auto accident, the last thing they would want is dealing with an insurance company that employs tactics to minimize the amount of your compensation. 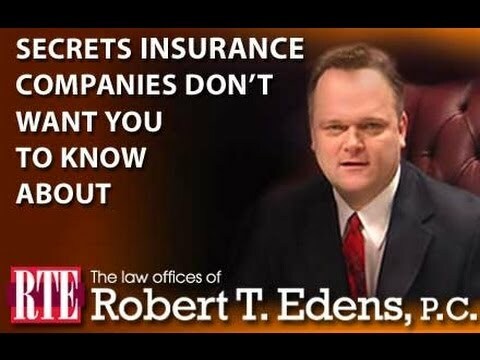 When it comes to reimbursing your medical bills, insurance companies look into your medical history in an attempt to find any pre-existing medical condition that they might be able to use to claim that your injury was not caused due to the accident or perhaps that accident was only partially responsible. Therefore, it is critical that you hire an experienced auto accident lawyer to ensure that you receive the financial compensation that you truly deserve, despite having any pre-existing medical condition prior to the incident. An insurance company does not have the right to deny or reduce the amount of your claim solely because you have a pre-existing condition. The legal concept under the umbrella of Eggshell Doctrine states that the victim is entitled to obtain compensation with respect to a pre-existing condition in case if the victim’s pre-existing condition was stable and there was no evidence that it would become worse. The Eggshell Doctrine is applied when a victim has a pre-existing medical condition or injury that makes them more susceptible to injuries than the others. For instance, if a healthy individual becomes a victim of an accident, they are less prone to pick up an injury than someone who has an existing health condition. Under the Eggshell Doctrine, it states that an insurer cannot use an individual’s pre-existing condition as an excuse to deny financial compensation or reduce the amount of settlement offer. If you have sustained injuries due to an accident, you should call an experienced auto accident lawyer, of course, after immediately seeking medical help. It is important that you inform your attorney about your medical history so that they can be in a better position to defend your claim and nullify all the strategies and schemes employed by the insurer to deny or reduce the compensation. Remember, you must ensure that you seek immediate medical attention after the accident as any delay can provide them with an excuse to reduce the amount of compensation. Moreover, most recent medical records and physician notes following the accident will be used to determine whether your injuries were caused due to an accident or your underlying condition. 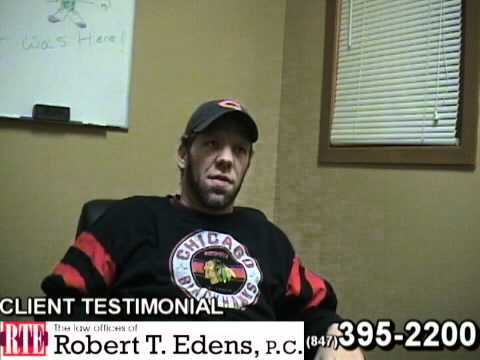 Thus, they will help your auto accident lawyer to devise a strong case against the negligent party. 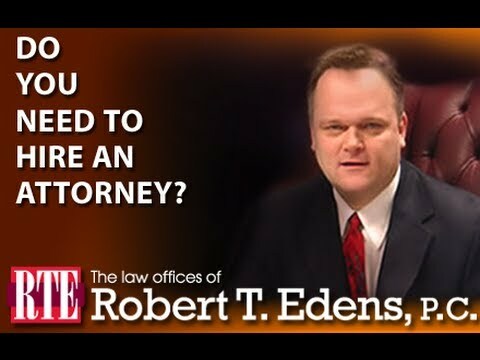 Having an attorney by your side will ensure that your legal rights remain protected throughout the litigation. If you have proper medical records and a skillful auto accident lawyer pursuing your claim, you are likely to obtain rightful compensation for your pain and anguishes. 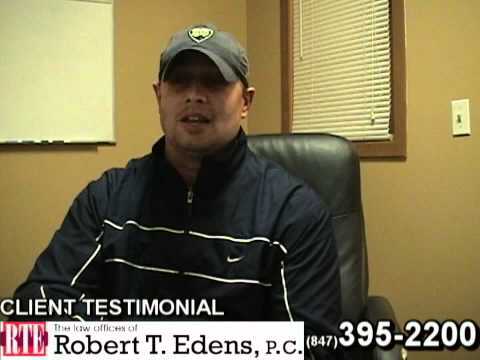 If you wish to find out more about how can a pre-existing condition impact a car accident claim or schedule a free consultation, contact the offices of Robert Edens at (847) 395-2200 to speak with an experienced auto accident lawyer.